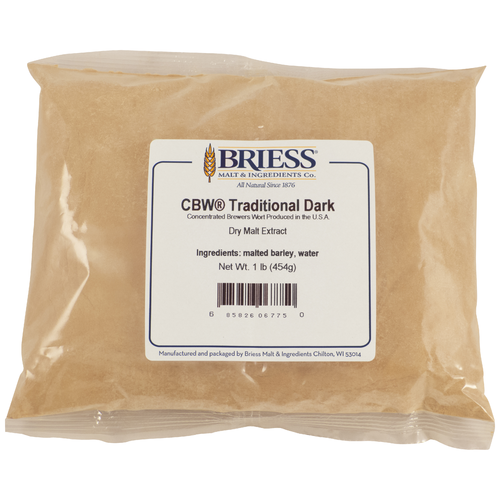 Traditional Dark is an excellent dark malt extract . With an intense, sweet and malty flavor, it can be used in the production of many beer styles, either as a base, to boost gravity or for color and flavor enhancement. Contributes strong flavors to darker beer styles such as: Red ales, Brown ales, Amber ales, Oktoberfests, Bocks/Dopelbocks and can be used for color adjustments in lighter beer styles. It is complex and easy to use. Perfect for my yeast starters. It works perfect for making yeast starters. 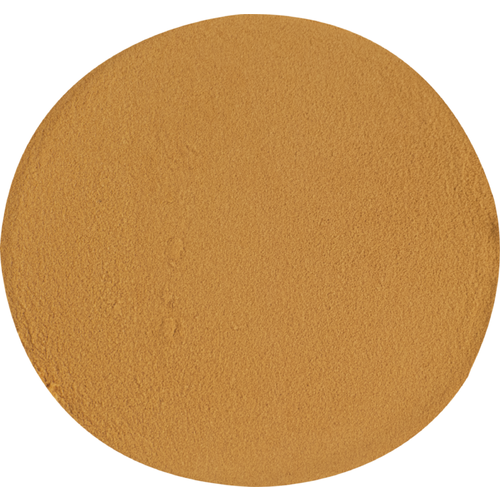 Have been using for years, a great malt extract to be used in blending of your brews.